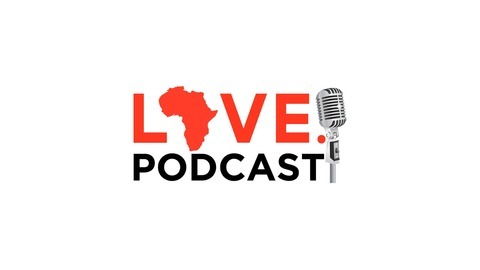 From the NPO Orphan Aid Liberia comes The Love Period Podcast. Join host Jacob Burson as we hear stories from leaders, ground breakers, risk takers, and pioneers who took a leap of faith into the unknown to the movement they lead today. On this episode of The Love Period Podcast join our host, Jacob Burson, as we talk with co-founder and CEO of Veterans Community Project, Chris Stout. Chris was one of CNN's Top 10 Heroes of 2018 for the work he and his team at Veterans Community Project building neighborhoods of tiny homes to house homeless vets. These veteran communities house homeless vets as they get back on their feet and rebound to a thriving life. And it’s not just homes, VCP is a one-stop-shop of connecting veterans to several community services and is dedicated to supporting every man and woman who took oath for our country. VCP is determined to make a difference in the lives of homeless Veterans, a task accomplished by the community, for the community. As Chris says, "We are the place that says 'yes' first and figures everything else out later,". 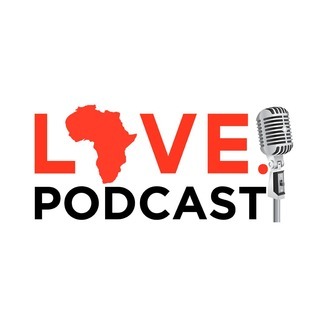 Listen to it all on Episode 008 of The Love Period Podcast.